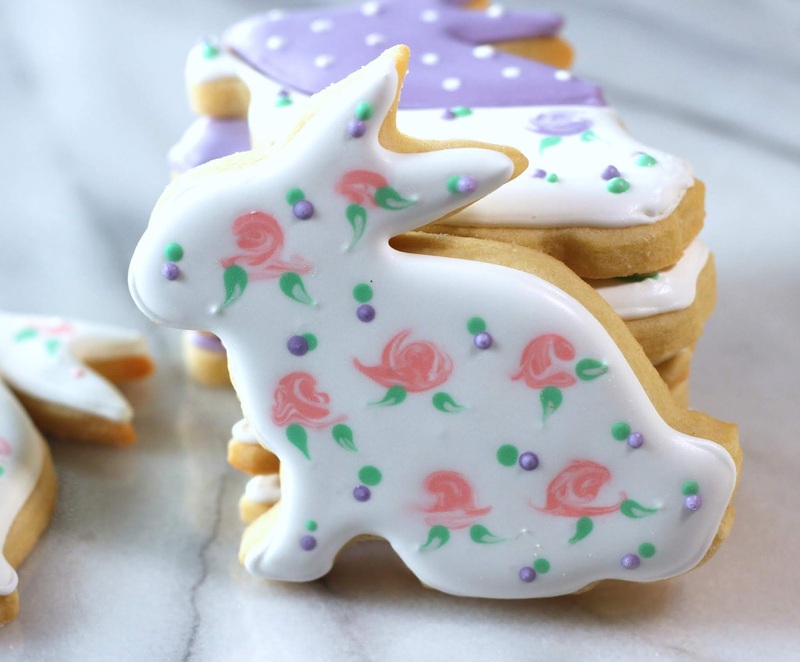 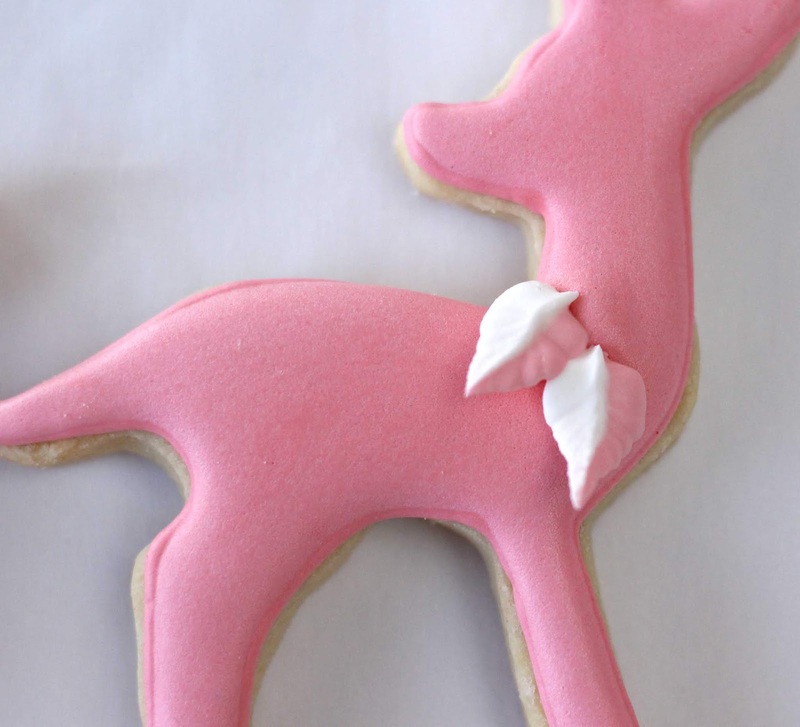 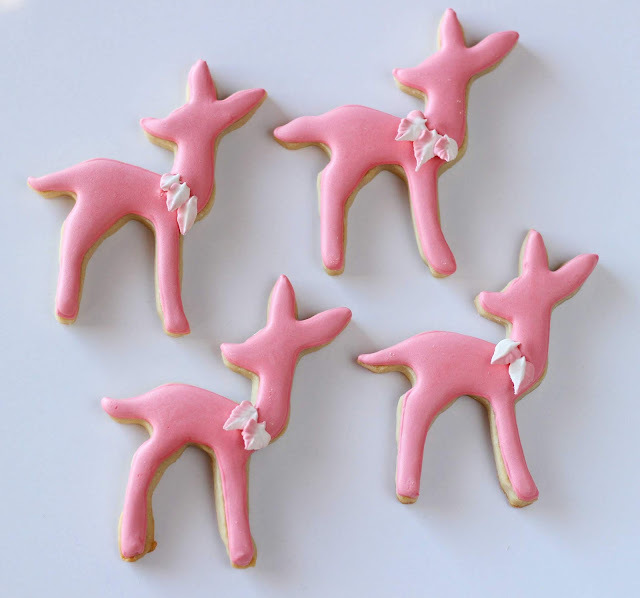 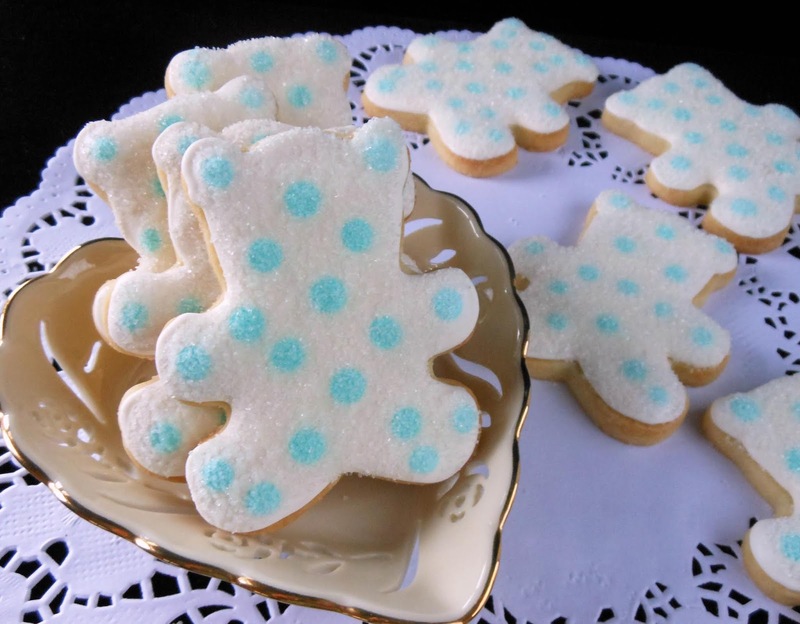 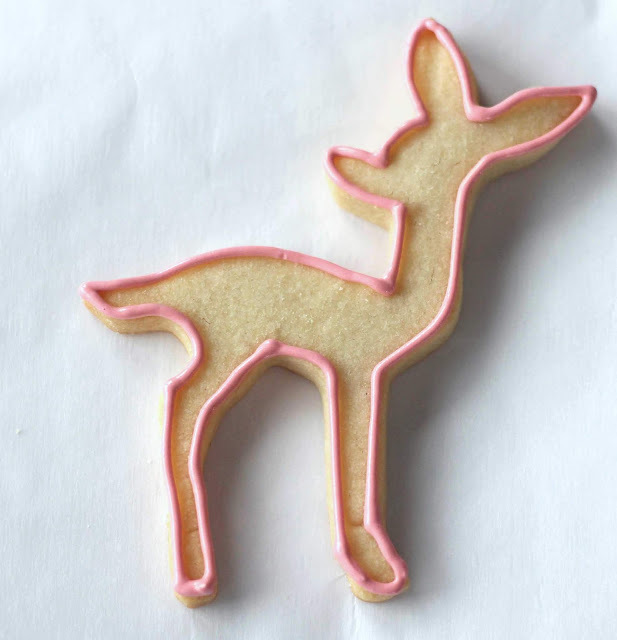 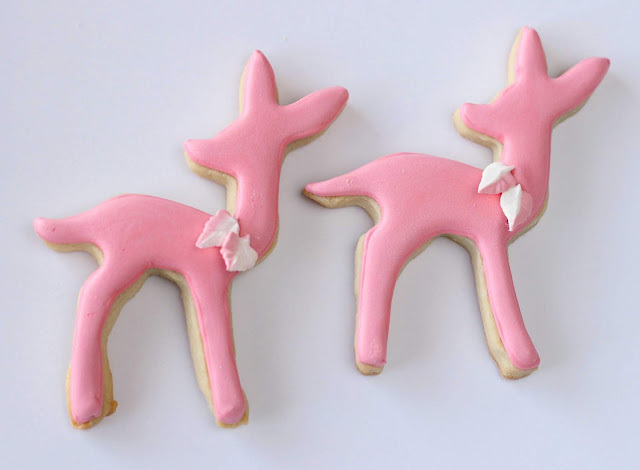 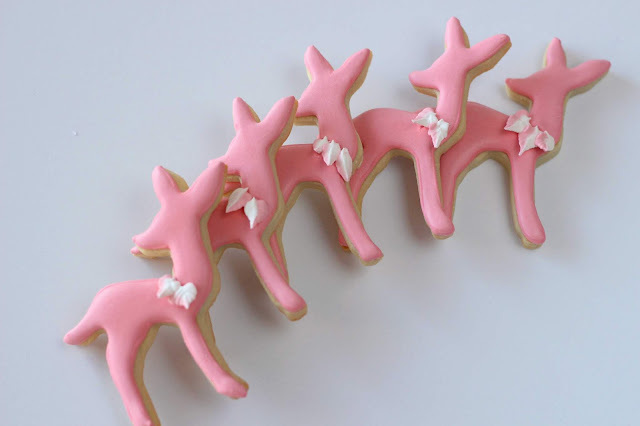 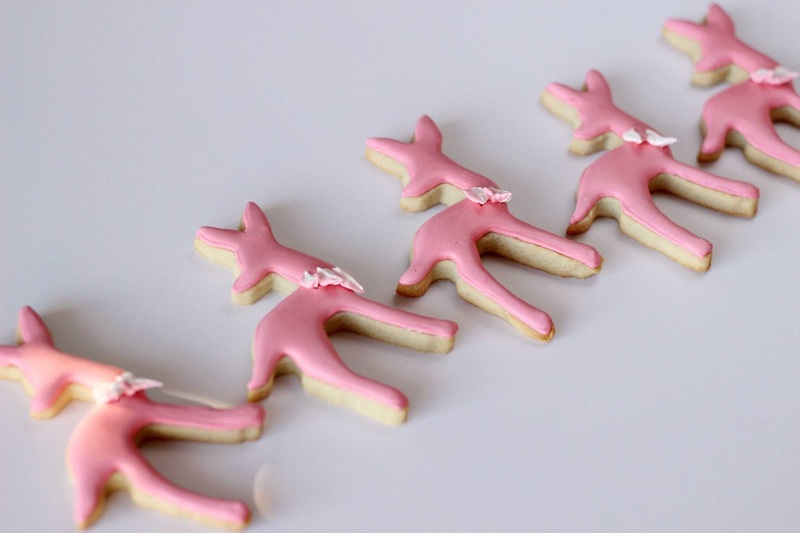 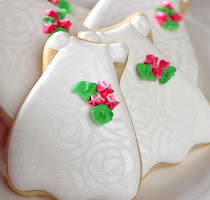 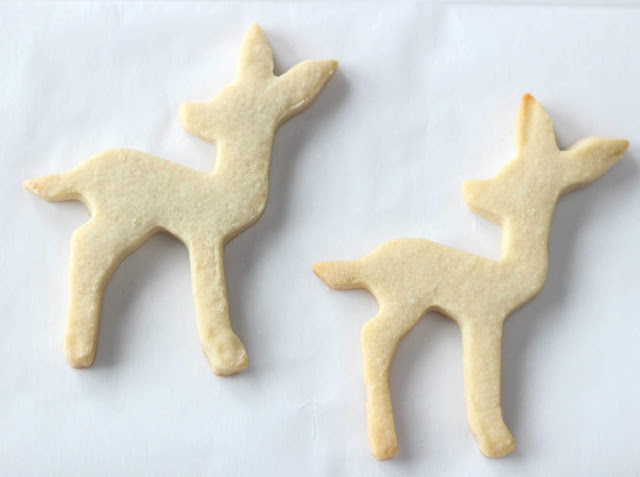 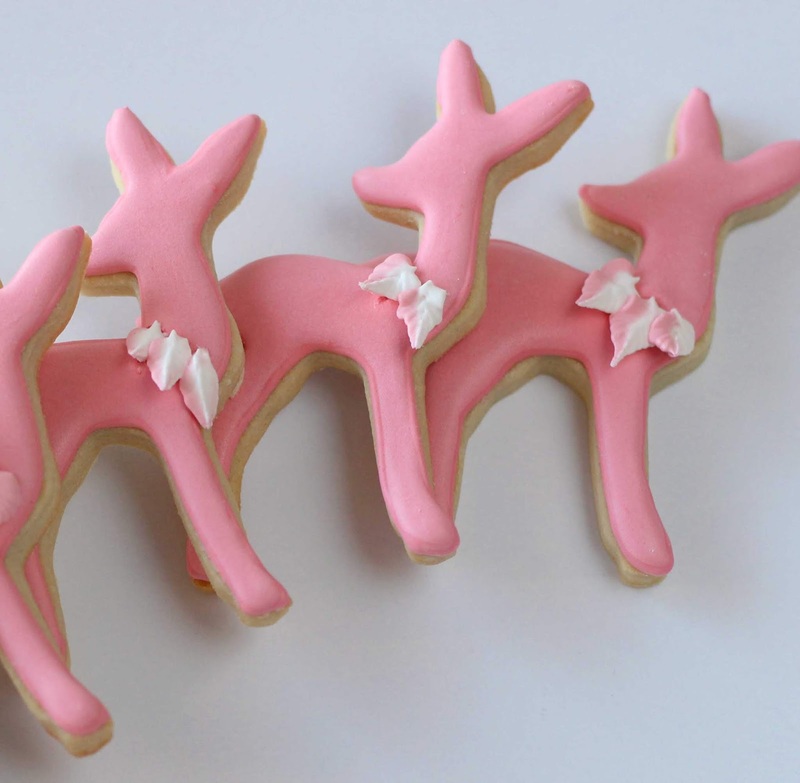 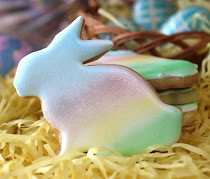 These are cute cookies and I can see how the legs could be tricky to roll out. 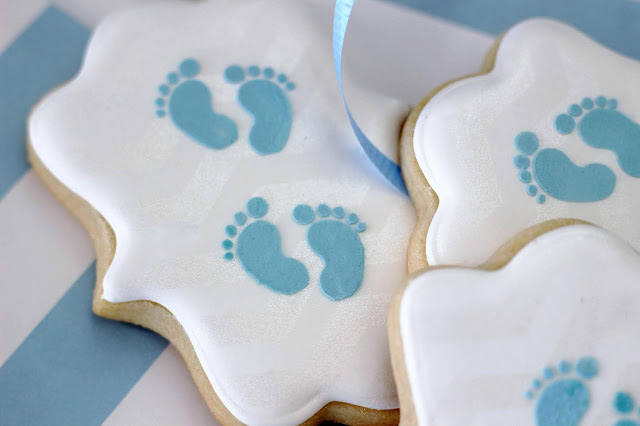 Those little feet cookies are too cute! 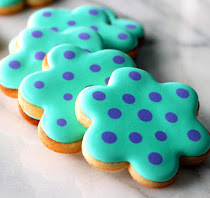 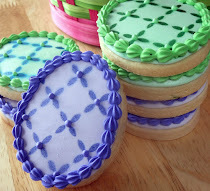 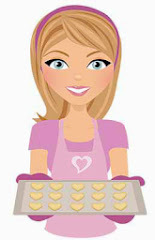 Your cookies are always so pretty! 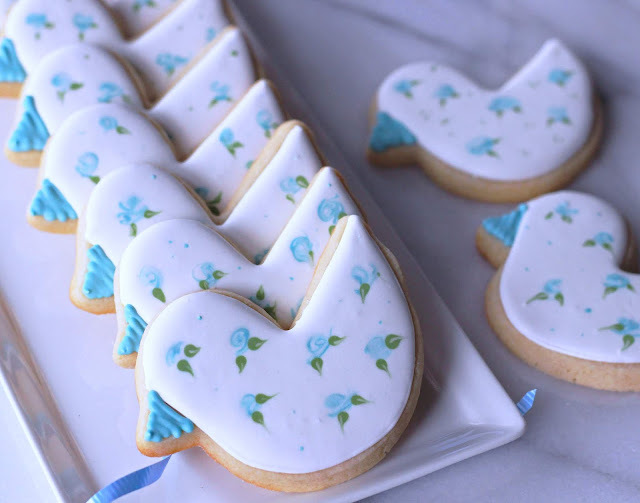 I love the baby duck cookies! 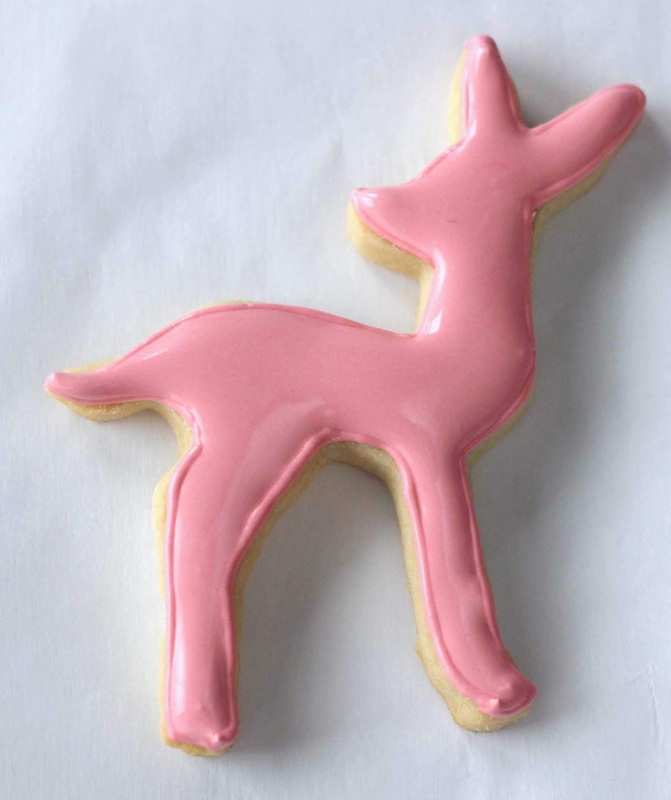 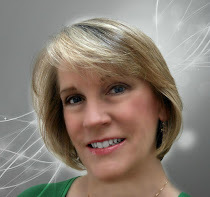 Thank you, Melissa. 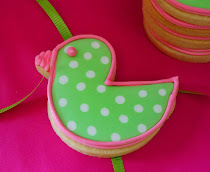 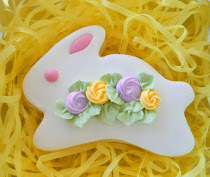 The duck cookies are one of my favorites too as the wet-on-wet roses is one of my favorite techniques to decorate cookies. Have a nice day.